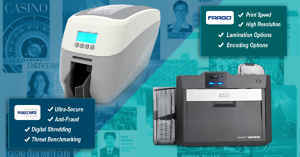 Let�s face it: when working at the office, cleaning the ID card printer is not at the top of your priority list. In fact, most of the time the printers go without being cleaned which results in frequent functionality problems. 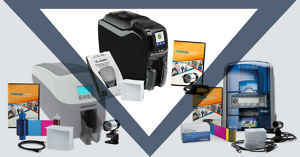 Little does everyone know that cleaning ID card printers is crucial to extending the life of your printer as well as keeping it working at its optimum performance level. Just by cleaning your ID card printer regularly, you can save the cost of having to send it out for problems that are a result of improper care and maintenance. Not running the recommended cleaning cycles can also void the warranty on your printer and that is the last thing that you want to do, especially when you know that a printhead costs hundreds of dollars. 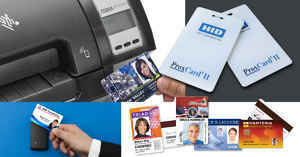 A standard cleaning kit for an ID badge printer includes print-head cleaning swabs or pens, cleaning pads, and cleaning cards. 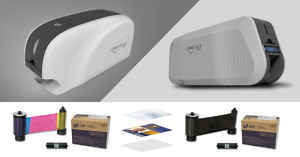 By purchasing a cleaning kit for your printer, you will increase the life of the printer and save your company a lot of money in the long run. 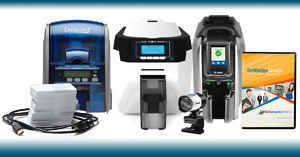 Now it�s time to ask yourself when was the last time your printer was cleaned? 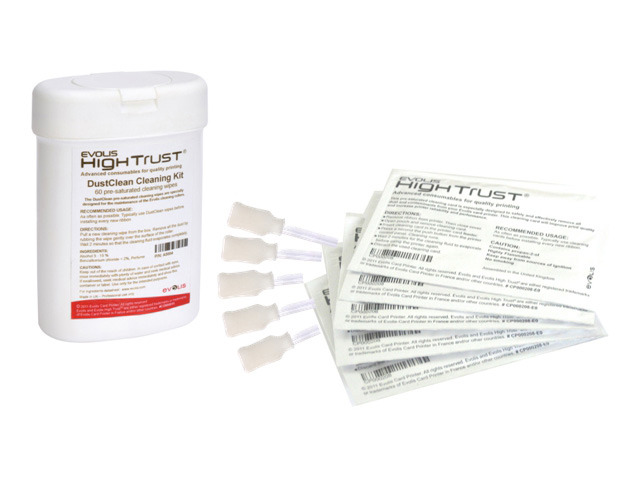 Purchase a cleaning kit for your printer today. If you need assistance on how to clean your printer or for more information about what cleaning kit you need to purchase, call 1-800-897-7024.